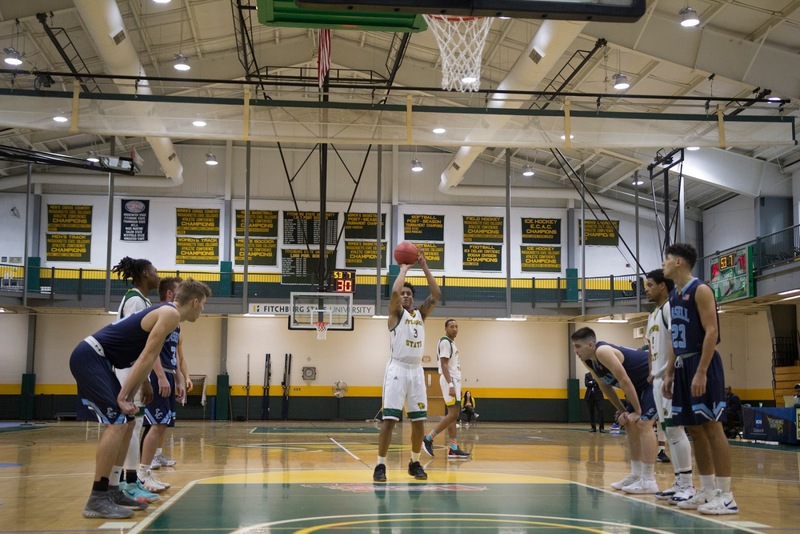 It happened in the closing minutes of a men's basketball game between Nichols College and Fitchburg State on Tuesday night. Nichols Nate Tenaglia made a corner 3-pointer and was immediately elbowed to the head by Fitchburg State's Kewan Platt. One referee missed the attack, but the second one got a close-up view - called the foul - and ejected Platt. Tenaglia was able to finish the game, and his team won the contest Tenaglia also managed to hit the two free throws resulting from the blatant foul. More action preceding the attack can be seen in the video blow. In addition to Platt's suspension, he has been barred from the Fitchburg State campus and further actions may be forthcoming. I will be seeking further information on the incident, so look for a possible follow-up article in CelticsLife.